Zoggs reaches top spot for ‘goggles’ organic search terms, but how did the Australian swim brand beat stiff competition to take pole position in online search? What were the main business goals for Zoggs? 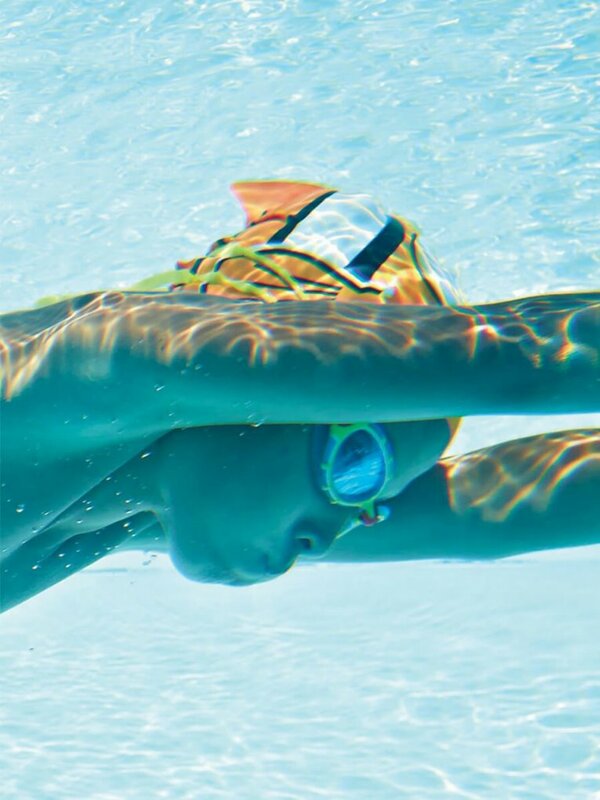 Australian swim brand Zoggs were keen to increase their organic visibility for search terms such as ‘goggles’ and strengthen their direct to consumer online proposition. They needed paid media, organic search, cand content to kick-start their goal for the top position. That’s when they teamed up with us at Red Hot Penny to design and build the Zoggs search marketing solution. How did Red Hot Penny help Zoggs achieve success? After teaming up with Zoggs, we listened carefully to their goals and got to work putting together a tailored plan for their success. We combined paid media, organic search and content to increase the brand’s visibility online and win them a bigger share of direct traffic. The first solution for driving traffic to Zoggs’ site was to set up and manage Google AdWords and Shopping accounts for the brand. The increased visibility on search engine pages helped drive direct traffic to the Zoggs site with the added benefit of revenue coming from a new channel. To support their new paid strategy, our organic search team audited Zoggs’ website and updated the content on category pages. Compiling keyword research and enlisting the help of our copywriters, our team produced optimised content to improve search page rankings and increase organic visibility. Red Hot Penny’s content team then supported the organic search with a link building campaign. Their outreach strategy included gaining mentions in popular ‘Mummy Blogs’ and online sports publications with links back to site. The team also focused on getting Zoggs featured in print publications with large readerships for growing brand awareness. With the content at Red Hot Penny successfully supporting organic search, Zoggs gained coverage across popular blogs and online publications with links to improve Domain Authority. One such publication was Triradar.com which has around 490,000 unique browsers every month. Zoggs then won a feature in The Sunday Times hotlist, highlighting their range of swimsuits for women. The feature got exposure to the publication’s 2.3 million readers. Zoggs reached the top position for the search term ‘goggles’, increasing their visibility in SERPs. Does your brand need better visibility online? Get in touch to see how we can help. Want to grow your online marketing?